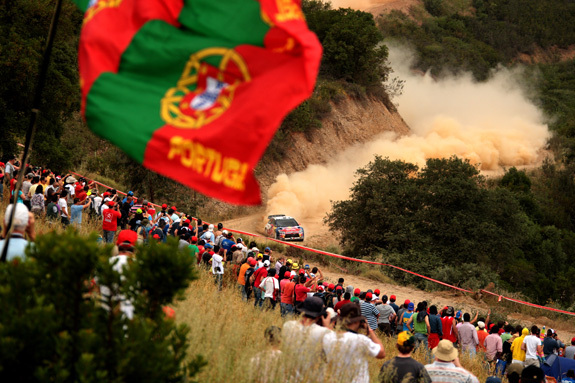 The 2013 edition of the WRC Vodafone Rally de Portugal has a new Media Relations team, with the Spaniard Lluïsa Torras as Rally Press Officer, FIA liaison and International Media Relations, while Miguel Fonseca will be the National Press Officer. This renewal takes place fter the recent departure of Mr. Fernando Petronilho from the ACP Motorsport, where he worked as Press Officer for the WRC Vodafone Rally de Portugal since 2009. “ACP thanks Fernando Petronilho for all the work done and dedication shown towards the Club and, in particular, to the Vodafone Rally de Portugal. We wish him all of the best for his future personal and professional endeavours,” said Mário Martins da Silva, General Manager of ACP Motorsport and a member of the WRC Vodafone Rally de Portugal Organising Committee.